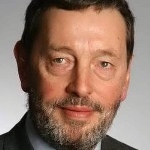 Blind since birth and describing not being able to see as simply ‘an inconvenience’, David Blunkett became one of very few blind MPs to reach the front bench and Cabinet. He chaired the Labour Party nationally and managed education and employment in Tony Blair’s first government. David Blunkett was elected as the Member of Parliament for Sheffield Brightside in 1987 which he still represents to this day.  However his political career began in local government as a member of Sheffield City Council where he worked for eighteen years, seven of those years as leader of the council. In Parliament David led Labour’s assault on the poll tax as Opposition Local Government Spokesman. Promoted to the Shadow Cabinet in 1992 he took on, in turn, responsibility for health, education and then education and employment. Following the 1997 Labour election victory, David became Secretary of State for Education and Employment. There he oversaw massive improvements in the basic standards of literacy and numeracy, substantial class size reductions and the introduction of tuition fees. With Labour returned in 2001, David became Home Secretary, and concentrated on fighting terrorism, crime and anti-social behaviour, and managing immigration and asylum. David resigned as Home Secretary in December 2004 and then took a leading role in fighting Labour’s 3rd term election campaign in spring 2005. From May to November 2005 he was Secretary of State for Work and Pensions where he set a clear vision for reform of the welfare state and established a nationwide debate to find a long-term solution to pensions challenges.